Free Shipping Included! 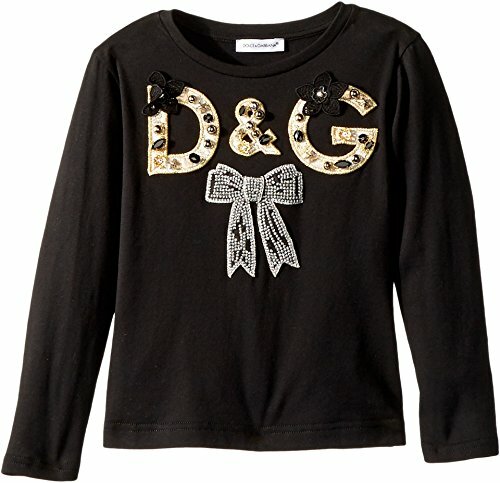 Dolce & Gabbana Kids Baby Girl's City Logo Long Sleeve T-Shirt (Toddler/Little Kids) Black 4T by Dolce & Gabbana at Blood of The Young. MPN: L5JT8RG7LPE-010. Hurry! Limited time offer. Offer valid only while supplies last.